Race 3 is releasing in the theatres this Friday. With Salman Khan replacing Saif Ali Khan in the film, a lot is being expected from the Remo D’Souza directorial. Check out why it might win the hearts of Race franchise fans as well as leave Salman Khan’s fan clubs ecstatic. Race 3 is releasing in the theatres this Friday. With Salman Khan replacing Saif Ali Khan in the film, a lot is being expected from the Remo D’Souza directorial. Bankrolled by Ramesh Taurani and Salman Khan Films, the movie also stars Anil Kapoor (the only constant in the franchise), Bobby Deol, Jacqueline Fernandez, Daisy Shah, Saqib Saleem and Freddy Daruwala. While the USP of the film is said to be Bhaijaan of Bollywood, there are other reasons which make the film a suitable addition to your ‘to-watch’ list this weekend. Check out why Race 3 might win the hearts of Race franchise fans as well as leave Salman Khan’s fan clubs ecstatic. Also read | Will Salman Khan’s Race 3 cross the box office collection of Saif Ali Khan’s Race and Race 2? Salman Khan will be seen as Sikander in Race 3. Unlike the last two films of the Race franchise, the third film has Salman Khan as the lead. A favourite of the masses and classes in India, Salman has been winning hearts with his larger-than-life hero roles. He has made a smooth shift from those soft romantic roles to that of a hero who blows punches with impact. 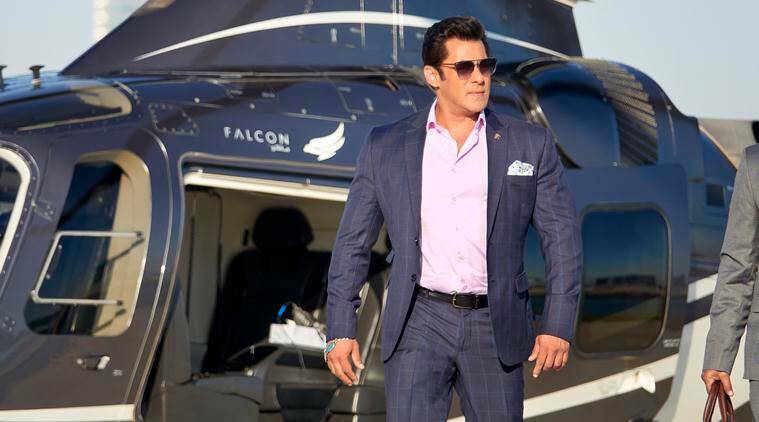 In the trailer of Race 3, he has already established that he is the ‘Sikander’ of this race. Also, director Remo D’Souza has revealed during the promotions that he has given special attention to Salman’s entry scene in the movie. So, be ready to witness Salman in all his grandeur in the action thriller. 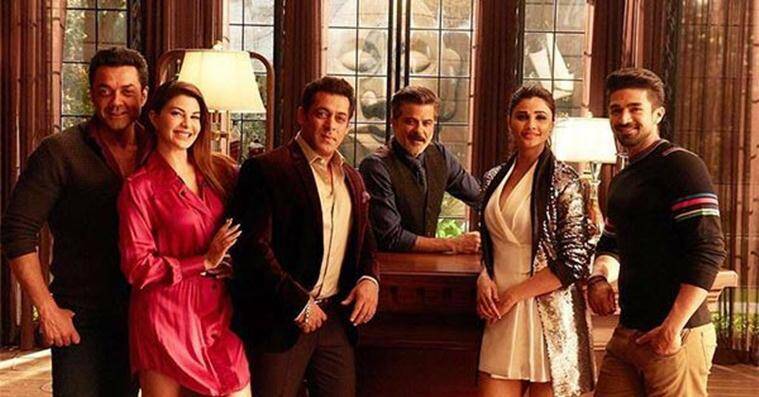 Race 3 is supported by an ensemble cast. Not just, Salman, Race 3 has actors like Anil Kapoor, Jacqueline Fernandez, Bobby Deol, Saqib Saleem and Daisy Shah supporting the film. It will be interesting to see Bobby Deol returning to the commercial movie game with the Race sequel. His much visible transformation after a long sabbatical has already left Bollywood buffs excited to watch him again on the silver screen. Also, Anil Kapoor, a constant in the Race films is the boss man in the latest edition of the movie. His grey beard and his impressive attitude as he shoots bullets has set the ground for him. And, not to forget the previous versions of the film had him injecting life into the multi-starrer. 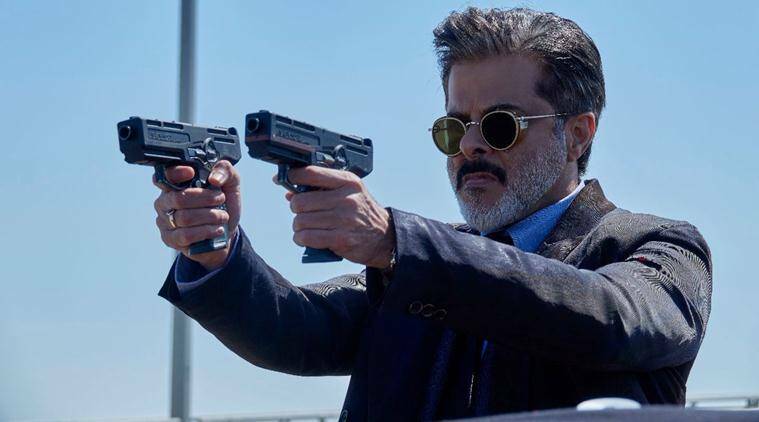 A still from Race 3 starring Anil Kapoor. Saqib Saleem and Daisy Shah in a still from Race 3. The movie Race has until now been directed by the duo of Abbas-Mustan who are known for giving cinephiles the best potboilers. But this time it is choreographer-director Remo D’Souza who has taken over the director’s chair. It will be interesting to watch how well the director has ventured into the genre of action-thriller as until now only his dance films ABCD and ABCD 2 have made a connection with the audience. 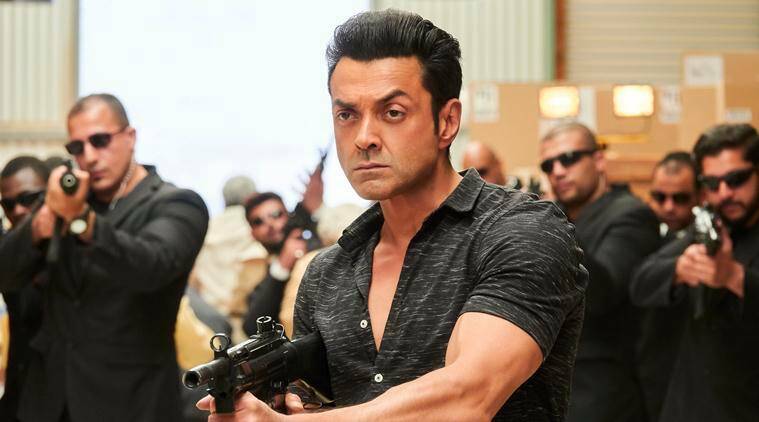 Bobby Deol is making a comeback to the commercial cinema with Race 3. Race and Race 2 might not have received critical acclaim but they haven’t failed in entertaining the masses. They have been packed with all the masala including power-packed action, song and dance sequences, a love triangle and family drama which makes a Bollywood film a hit at the ticket counters. So, if you were waiting to watch a film which is nothing but only entertainment, Race 3 is your perfect pick for this weekend.